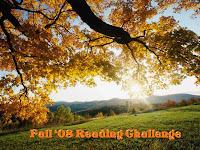 When I noticed the Fall 09 Challenge announcement at A Novel Challenge, I decided to check it out. One thing led to another, and I've decided to play (unofficial) catch-up! 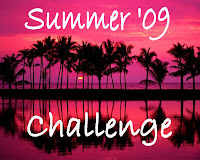 I'm planning to work my way through all five (six, including the current) of the previous challenges as featured at the Readers of Romance Challenges blog. 2. Title which includes the word "Love"